MALIBU, Calif. (AP) — Jan may have always played second fiddle to older sister Marcia on “The Brady Bunch,” but she may be tops when it comes to real estate investing. The Los Angeles Times reports actress Eve Plumb, who played Jan on the 1970s sitcom, has sold a Malibu beach house for $3.9 million, 47 years after buying it for $55,300 at the age of 11 in 1969. The Times reports the three-bedroom, 850-square foot cottage built in the 1950s went on the market earlier this year for $4.15 million. 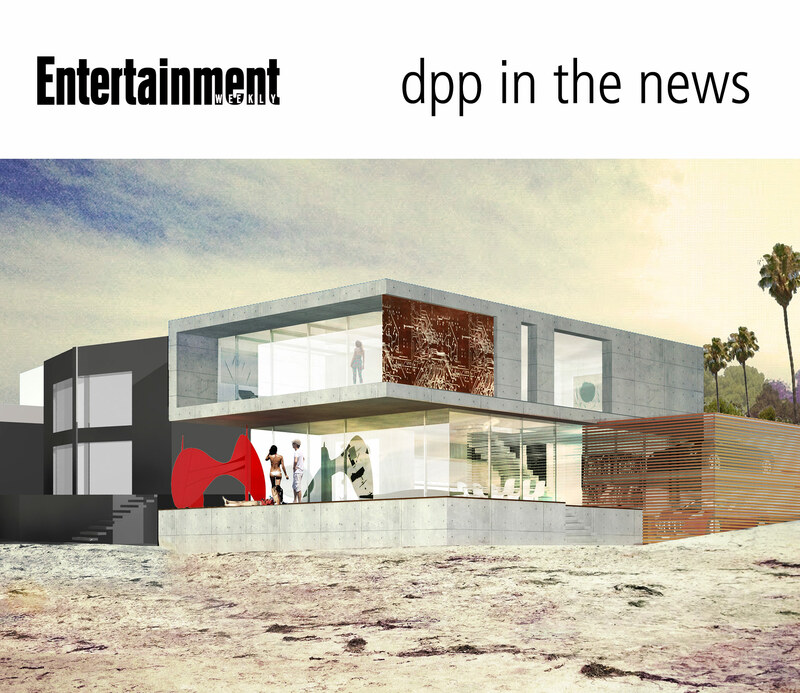 The listing included renderings showing how the home could be reshaped into an ultramodern residence.